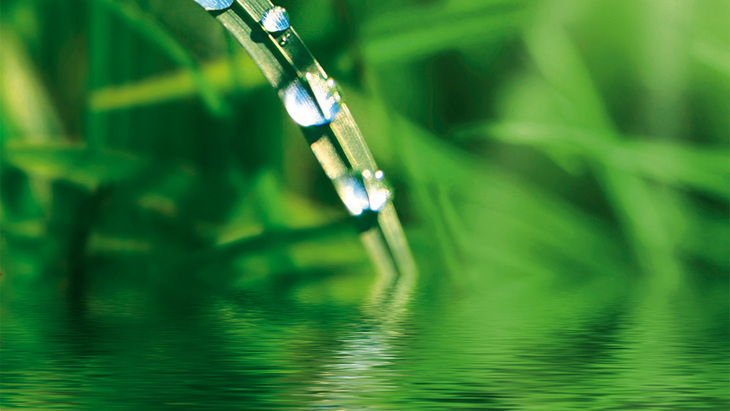 The Hansgrohe Group is expressly committed to sustainability, and to environmental and climate protection. As a customer, opting for a Hansgrohe product means that you are also choosing durable quality and environmentally responsible production methods. Both conserve valuable resources. Hansgrohe views itself as a Green Company and regards sustainability as a requirement for ensuring long-term existence on the market. 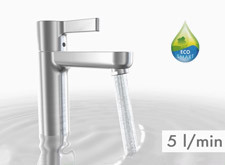 Read more about this in the Hansgrohe Group's sustainability report. 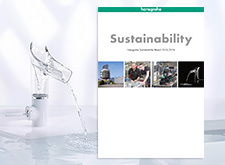 The company's systematic and strategic commitment to sustainability: Hansgrohe SE ensures that its processes, successes and potential for improvement are all transparent. 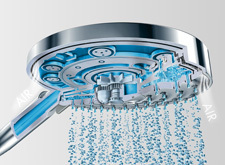 The Pontos grey water recycling system enables waste water from the shower and bath tub to be treated and reused, anywhere drinking water quality is not required. 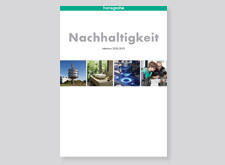 The company's systematic and strategic commitment: Hansgrohe AG is making its processes, successes and potential for improvement transparent. Hansgrohe calculates the ecological "footprint" of its products: for even greater environmentally friendly production and sustainable products. 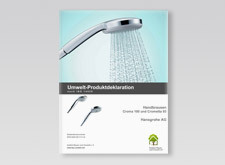 The CO2 killer: Hansgrohe develops innovative products that help you to conserve resources and save money. Hansgrohe stirs things up: EcoSmart shower technology guarantees a feel-good climate and sustainable enthusiasm in your bathroom. 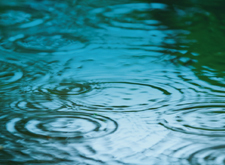 Water experts in Schiltach: in lectures, workshops and podium discussions, experts examine this fascinating element from all perspectives.